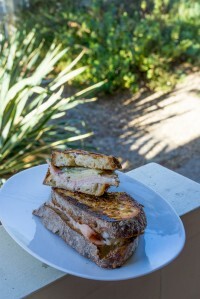 This riff on classic grilled cheese sandwiches takes a cue from the legendary Cubano sandwich, adding roast pork, mustard and pickles to the mix. These are the fish tacos of my dreams: a combo of spicy seared fish and zippy slaw tucked into a corn tortilla and drizzled with creamy sauce. 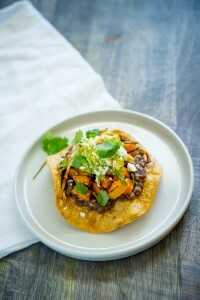 Looking for a satisfying veggie burger recipe? 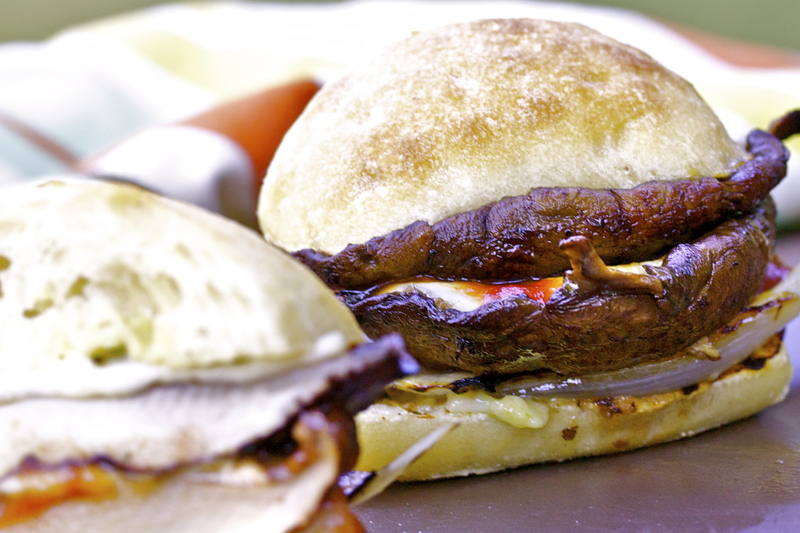 These portobello burgers will win you over from beef burgers ... they're that good. 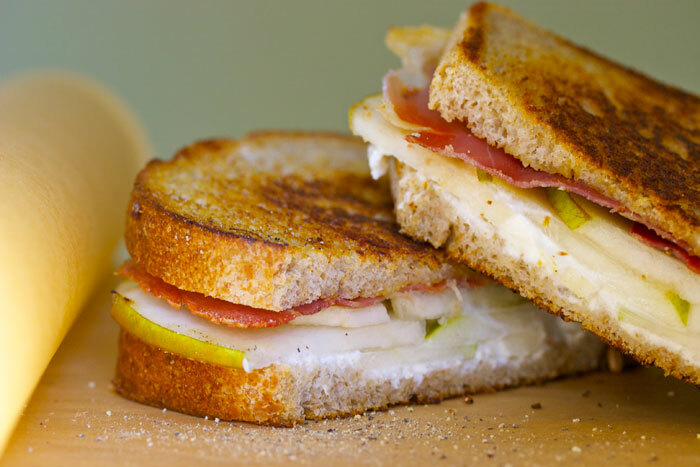 Panini are an upscale Italian-style grilled cheese sandwich, and this version is dressed up with pear and prosciutto for a tasty cool-weather treat. 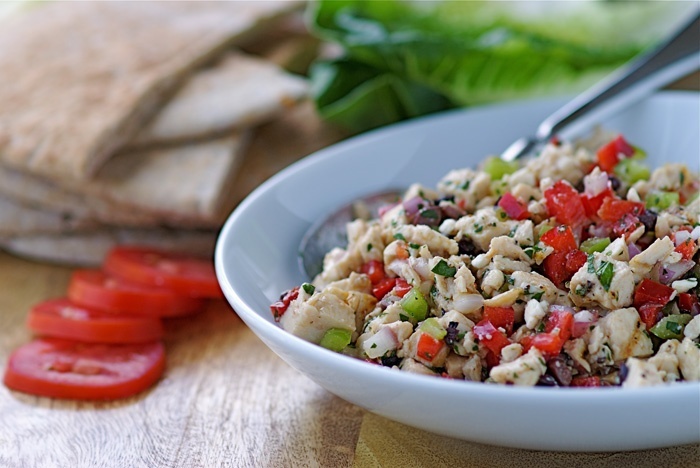 Alison Lewis's colorful, bright-flavored chicken salad recipe, from her book, "400 Best Sandwich Recipes, is a surefire lunch-box winner. 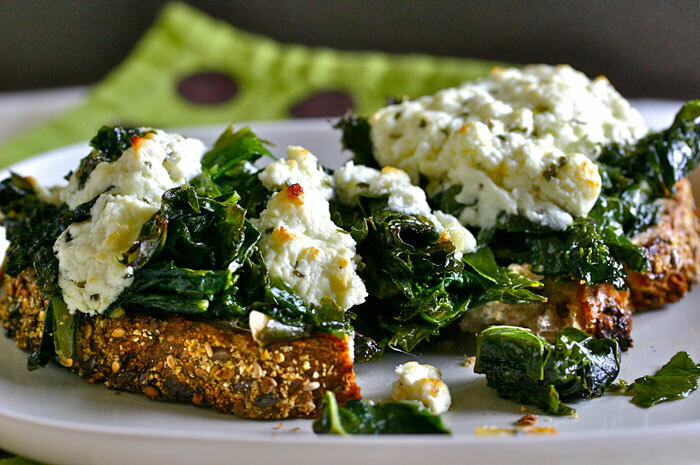 Topped with feta, braised kale take center stage in this easy tartines for a hearty, fast and healthy meal. 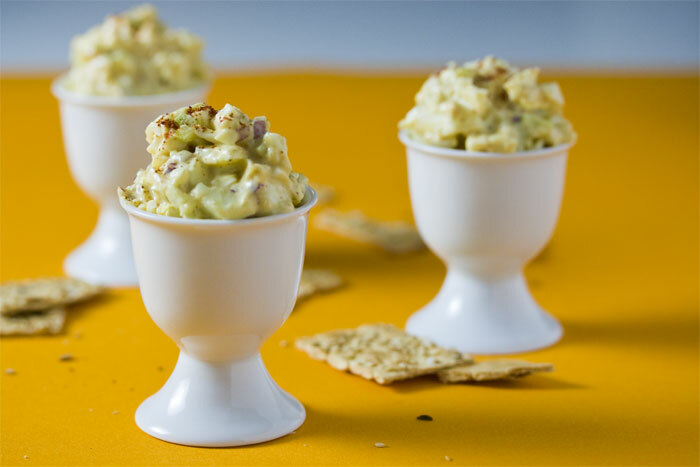 This fresh, light vegetarian sandwich made with whole grain bread, lightly dressed greens, goat cheese and fresh pear will make you look forward to lunch. 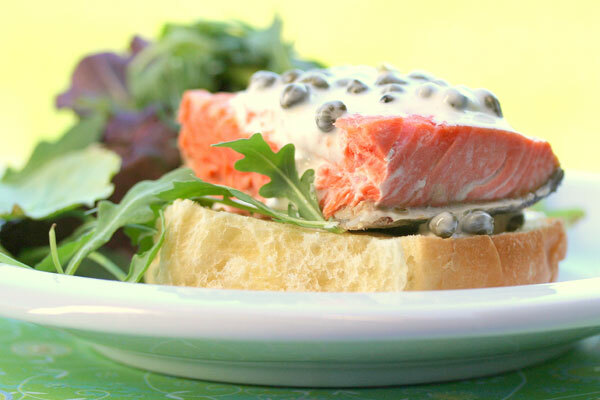 A little leftover fish provides inspiration for an elegant, easy salmon sandwich recipe with lemon-spiced mayonnaise.